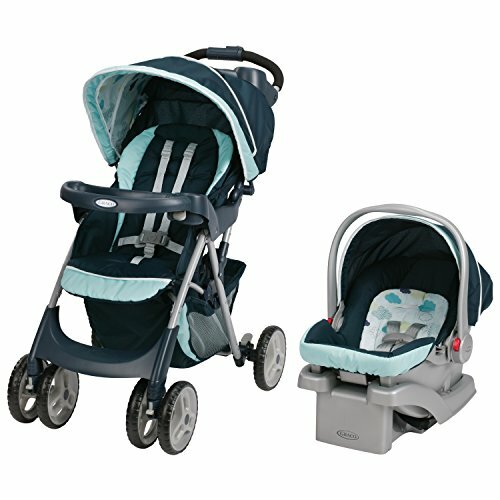 Having a baby unexpectedly, lost a job recently or just want to stay home with your baby? 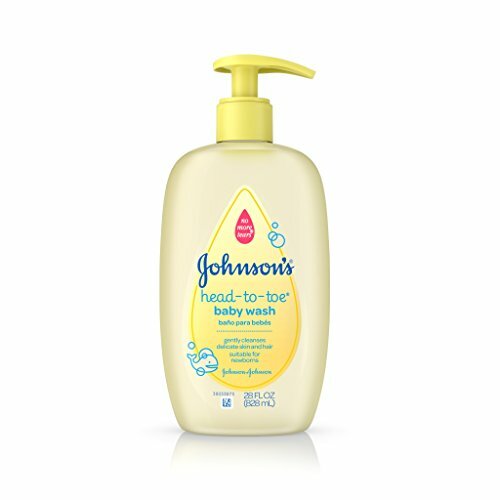 There are many reasons to minimize spending when it comes to a new baby. When I found myself without a job and pregnant, I had to figure out what babies REALLY need to be happy and healthy. 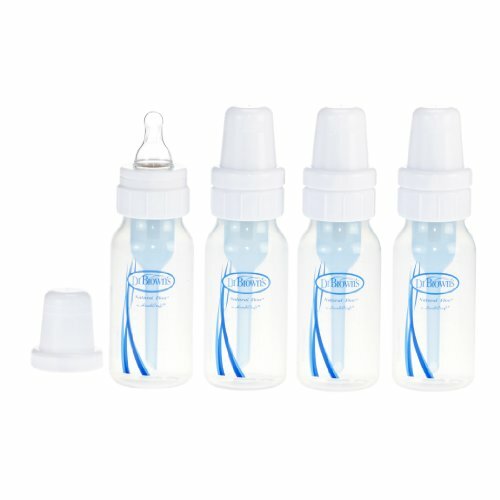 I was about to have a new baby on a budget, and that budget was tight. 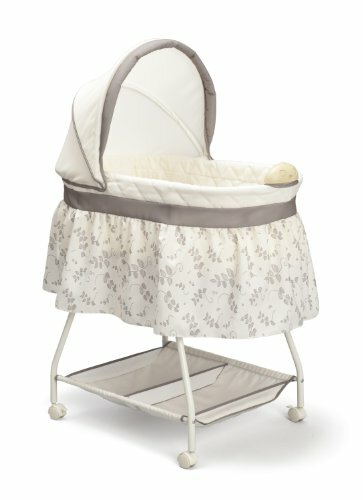 What I figured out was this: at the end of the day, all a baby needs is a place to sleep, food to eat, a place to poop, a way to travel safely, to be clean and clothes to do that all in. Once all of that is in place, then you can decide where to splurge and what else you have room for in your budget- if you want. 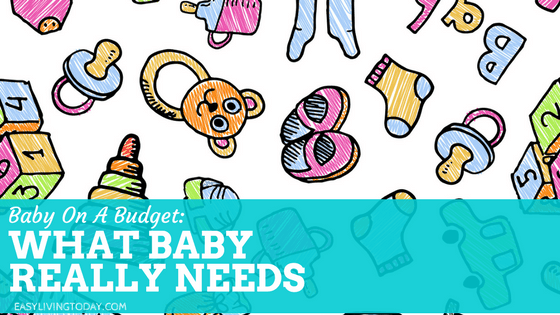 So let’s talk about the absolute necessities for having a new baby on a budget. 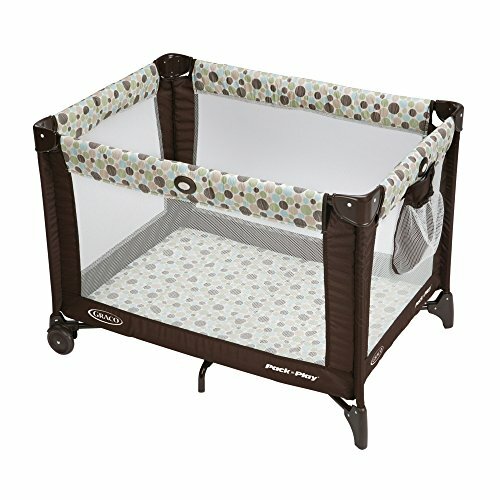 Crib, Bassinet, Co-sleeper, Pack & Play, or whatever you decide to have baby sleep in. At least 2 sheets, one to use while one is washing. 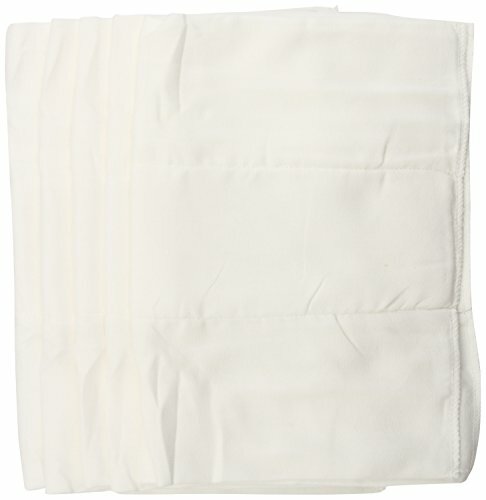 Receiving or muslin blankets for swaddling. 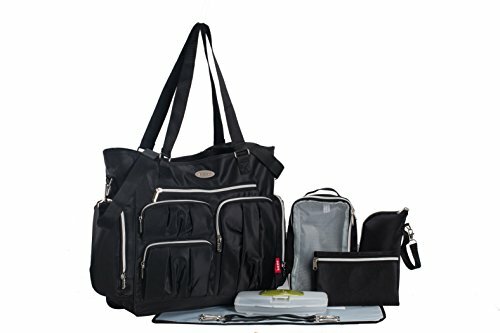 Diaper bag. 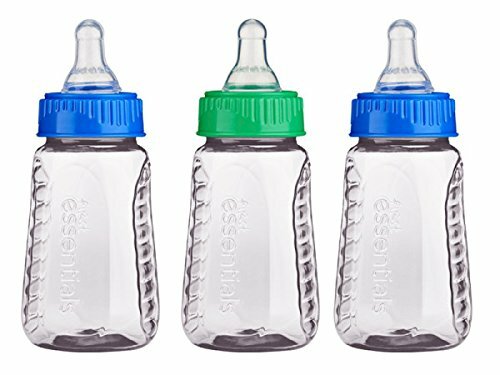 This doesn’t have to be anything expensive, just somewhere you can put diapers, wipes, and other necessities when you are on the go. 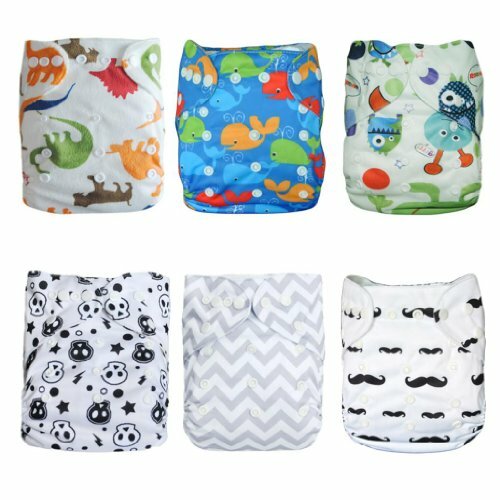 You can even turn a book bag or tote that you already own in to your diaper bag. At least two towels. 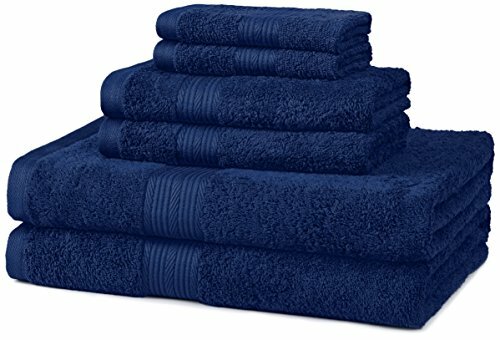 You can use regular, full sized towels and do not need to purchase special baby towels. 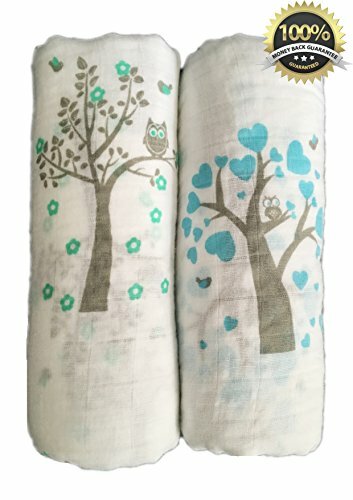 I actually like using full sized towels better because they cover the baby better. Car seat. Remember, these expire and you do not want to buy a used car seat. Hand me downs!! That is all. Don’t get me wrong, there are other things that are nice to have but they are not necessities. Nursing covers? Awesome. But, you can use one of your receiving blankets instead. 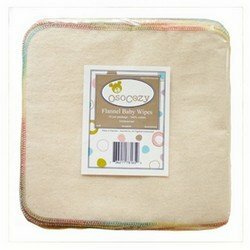 Boppy Pillows? Great. But, you can use a regular pillow instead. 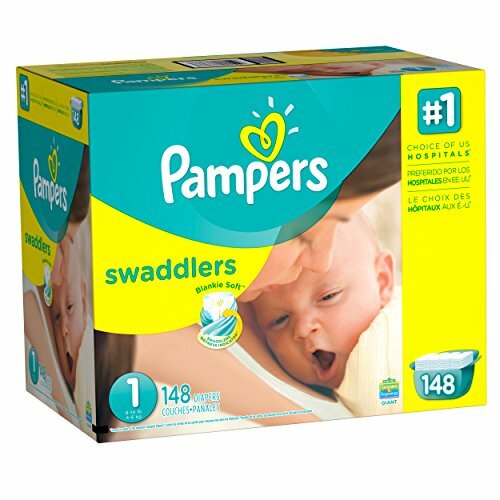 Related: Here is a list of 13 items that are nice to have for a new baby.